With the sale of the Bonneau du Martray estate said to have raised in excess of 100 million euros, and rumours circulating about the purchase of Clos Rougeard, how much is a hectare of vineyard worth in each region? iDealwine investigates. Over 100 million euros, that – or even more – is the figure quoted in the press for the Bonneau du Martray estate consisting of nearly 11 hectares of vineyard located in the Charlemagne area on the hill of Corton. So at 9 million euros per hectare, is this considered a good deal or not? In this particular case, the worldwide reputation of the Bonneau du Martray name inevitably pushes up the value of the estate. As does the fact that the vineyard is in a single uninterrupted block. 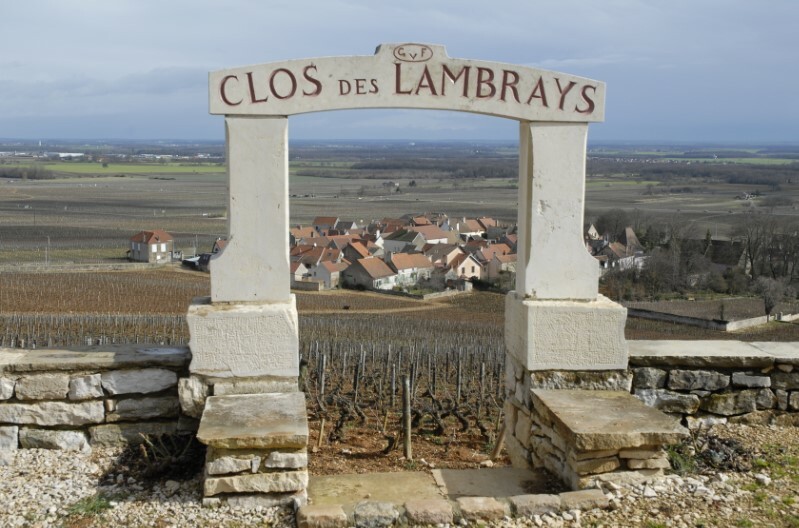 By comparison, in 2014, the Lambrays estate was bought for 101 million euros, for 10.71 hectares of vineyard, of which 8.70 hectares had a virtual monopoly on the Clos des Lambrays grand cru. Information on deals transacted in 2015 published by the Ministry of Agriculture in June 2016 can be used to work out the range of prices per hectare. The first thing that stands out is the huge disparity that can exist within a region or even an appellation. Not surprisingly, it is the Burgundy and Bordeaux appellations that occupy the top end of the list. But by far the highest average price for a hectare of vineyard is in Champagne (over a million euros a hectare for vineyards in the Champagne appellation versus €15,000 a hectare for a vineyard in the red Bordeaux appellation or €35,000 for red Burgundy). These real estate prices would partly explain the rise in prices that has been seen for wines from certain appellations – particularly in Champagne, where the growers purchase a portion of their harvest, and where it has become virtually impossible to acquire a new plot of land. Average of €120,000 but a large disparity (between €40,000 and €320,000 in the Upper Rhine, where the majority of the grands crus are located). 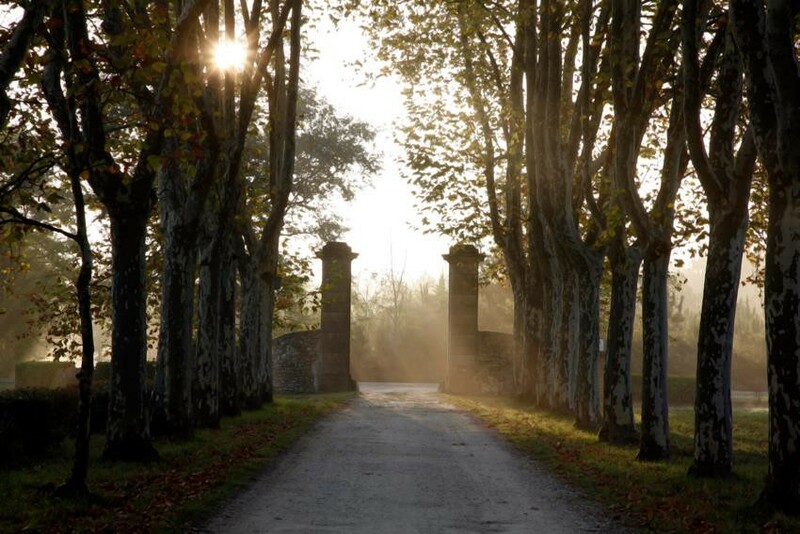 Sauternes and Graves: while in Graves a hectare of vineyard changes hands for €27,000, in Pessac-Léognan the price soars to €450,000. 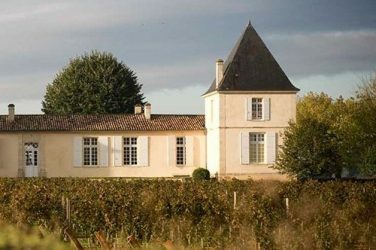 A hectare in the Sauternes region fetches €35,000 on average, but plots in the classified grands crus go for up to €200,000. Left bank: A hectare in the Haut-Médoc appellation will cost you €80,000. Not surprisingly, the village appellations command very high prices: 1.2 million for Saint-Julien and Margaux and in excess of 2 million for Pauillac (where plots rarely come up for sale). Here too there is a striking disparity. Beaujolais: €12,000 per hectare in the Beaujolais or Beaujolais Villages appellation and €60,000 for the crus. Prices can be up to €80,000, €100,000 and €120,000 respectively for sought-after plots in Morgon, Fleurie and Moulin à Vent. Grand cru: 4.8 million on average but up to 11 million for the best plots. The Bonneau du Martray deal is thought to be within, or even above, this elevated price range. One recent transaction covering several plots in Musigny worked out at 60 million euros a hectare, no less, which just goes to show that averages are of little significance in this region which is currently attracting keen interest. Languedoc: €14,000 per hectare on average, and up to €25,000 for the terraces of Larzac and €45,000 for prime spots in Pic-Saint-Loup. Real estate prices remain very low in the region. These low averages are also explained by the fact that the appellations cover a vast area and that some vintners do not see the need to claim the appellation in order to sell their wines. Provence: €35,000 a hectare for the Côte de Provence appellation, rising to €100,000 or even as much as €150,000 for Cassis and Bandol. Most expensive of all, at €250,000 per hectare of vineyard, is Bellet, on the hills behind Nice, where real estate inevitably comes at a premium. 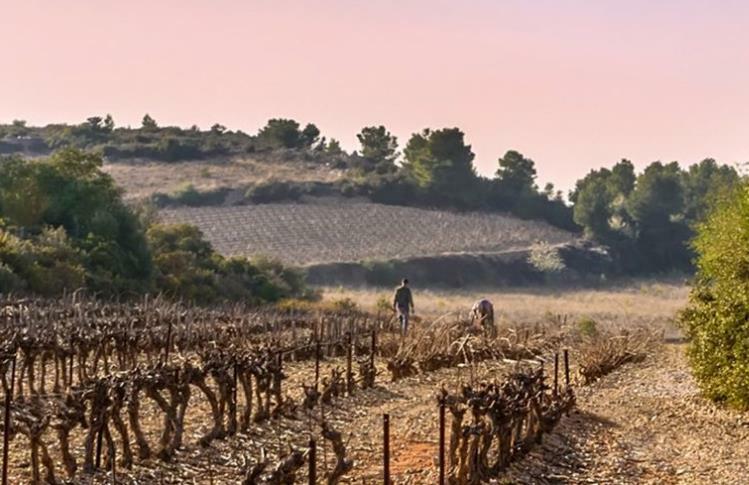 Roussillon: €9000 for the Côtes du Roussillon or Côtes du Roussillon Villages appellations. Prime plots in Banyuls and Collioure have sold for €32,000 at auction. Muscadet: from €7000 a hectare, making it one of France’s least pricey AOCs. Anjou: €18,000 in the Saumur appellation and up to €65,000 in the Saumur-Champigny appellation. Obviously if the Clos Rougeard sale is confirmed, the figures could go a lot higher. Touraine: €22,000 per hectare in Chinon versus €40,000 to €50,000 in Saint-Nicolas de Bourgueil. A hectare of vineyard in Vouvray would have set you back between €19,000 and €35,000, whereas on the other side of the river in Montlouis prices didn’t exceed €13,000. This discrepancy in real estate prices may explain why the latter appellation has produced some of the new flagship wines of the Loire. Centre: Although in Valençay it was possible to buy a hectare of vineyard for just €8000, generally this is the most expensive part of the Loire in terms of land prices. Between €136,000 and €150,000 in Sancerre. And between €120,000 and €170,000 in Pouilly Fumé. The North: €130,000 is the going rate for vineyards in Crozes-Hermitage, €110,000 for Saint-Joseph and €450,000 for Cornas. In Côte-Rôtie the price leaps to over 1.1 million. No prices were available, meanwhile, for Condrieu or Hermitage since there have been no recent transactions. The South: There is a similarly clear hierarchy when it comes to the wines of the southern part of the Rhône valley. €17,000 a hectare for plots in Côtes du Rhône or Ventoux. €80,000 for the newer appellations, Rasteau and Beaumes de Venise red (better known for its VDNs). €50,000 per hectare for brandy vineyards. From €14,000 a hectare in the IGP to €55,000 for Patrimonio in the north of the island. So prices remain reasonable for wines which, due to their island status, inevitably sell for relatively high prices. €24,000 on average for a hectare in the Côte du Jura appellation, rising to €60,000 for Château Chalon. But these relatively modest figures explain the marked interest shown by investors from Burgundy, where real estate prices for vineyards where Burgundy grape varieties predominate are now crippling. 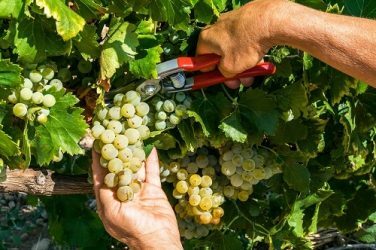 The latest estimations regarding the 2018 vintage have just been released, announcing a 25% increase in production after the catastrophic 2017 harvest.